Stepping out of the usual flat and rectangular design of most wireless charging pads, the Swich Qi wireless charging dock will definitely take your attention. 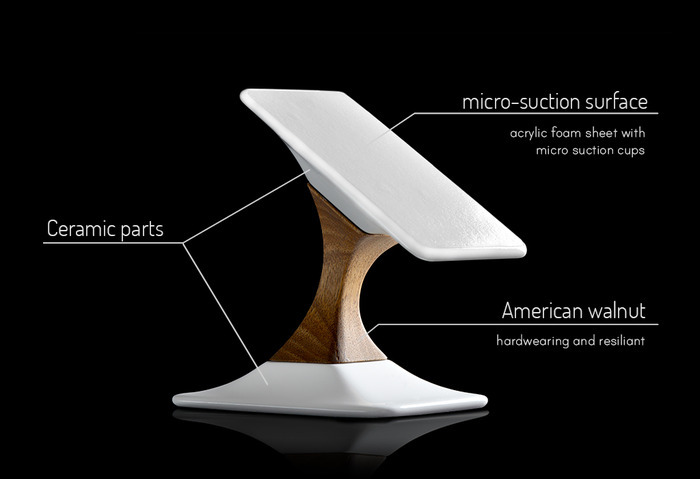 The Swich wireless charger is currently up on Kickstarter with over 280 backers having $45,000 already pledged. This far surpasses the company’s $25,000 goal, yet it still has a few more hours to spare until it closes. What makes this product worth all the hype? Let’s go find out what’s making all these people throw their cash at the Swich wireless charger. Swich has reimagined how a wireless charging pad should look like. With its sleek and premium style, it will definitely catch wandering eyes. 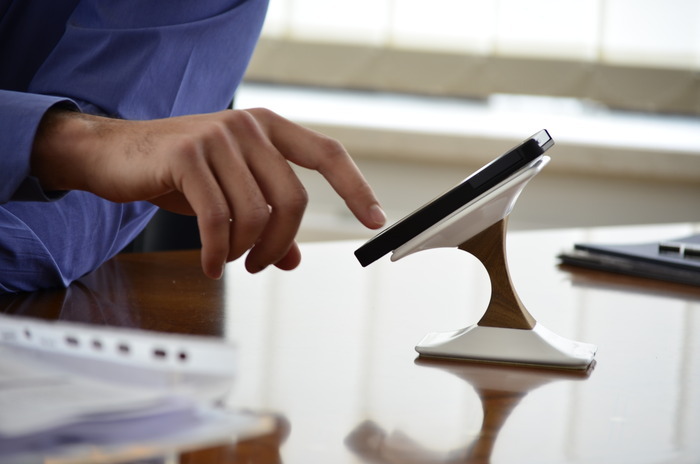 The Swich gives a raised and slightly angled stand which helps make it easier to use the device while it’s charging, compared to having to look top-down on a flat surface of most wireless charging pads. The surface of the Swich also has microsuction to give a better grip on your device to not have sliding off the wireless charger. Another feature of the Swich is its ability to turn around, letting the smartphone turn to landscape. Quite a nifty addition to the product, a small yet useful feature to have. 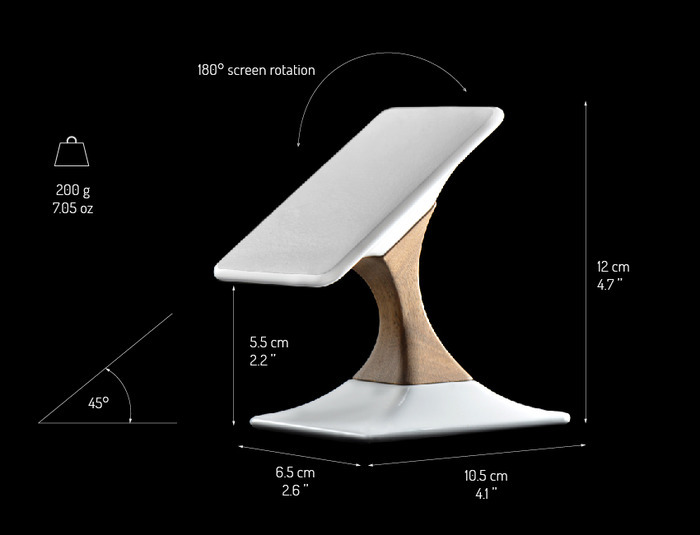 The base and wireless charging pad will both be made with ceramic and will have american walnut connecting the two parts. 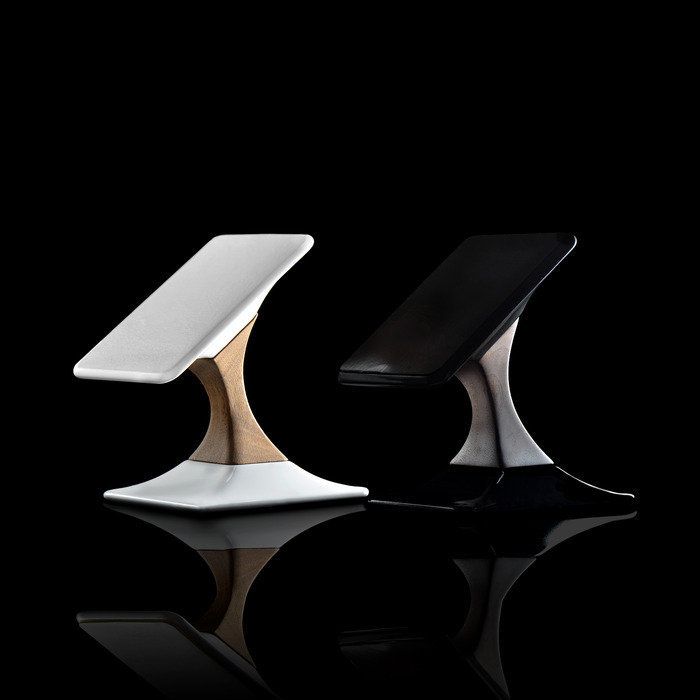 The Swich is currently available in either black and white, but there is a stretch goal of $50,000 which will add 3 additional colors which are green, orange, and blue. If you want to get one, head over to their Kickstarter page and send a pledge. They will only be available for a few more hours and time is quickly ticking. You can pledge $140 which already includes the Swich and you may opt for a Qi wireless receiver if ever your device is not yet Qi-enabled for an extra $10. My name is Oscar Gomez, In a fex days im gonna open shop on line, im very interested in Swich Wireless Charger. Please contact to me as soon as posible. Will this hold the textured back of a note 3?